You cannot underestimate the health benefits of spirulina nutrition. 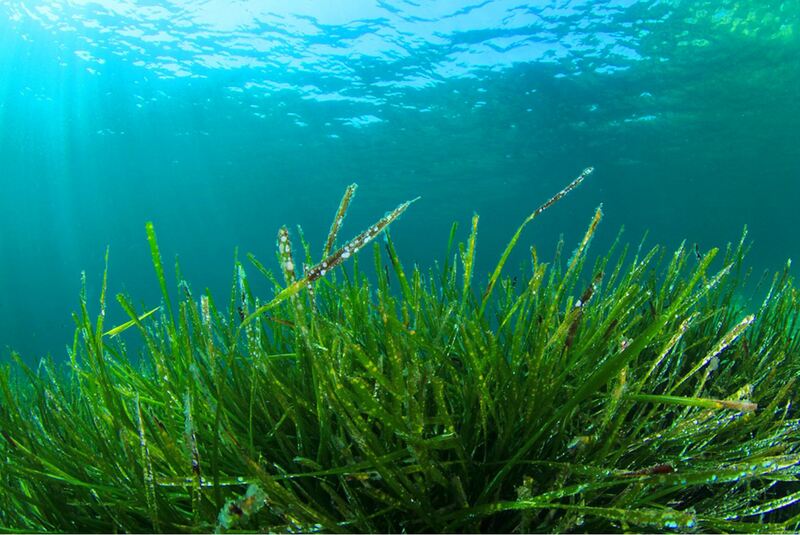 This microalgae contains more nutrients than any other plant, herb or grain. The super food contains a full spectrum of antioxidants, 50 different minerals and trace mineral and over 2000 active enaymes. 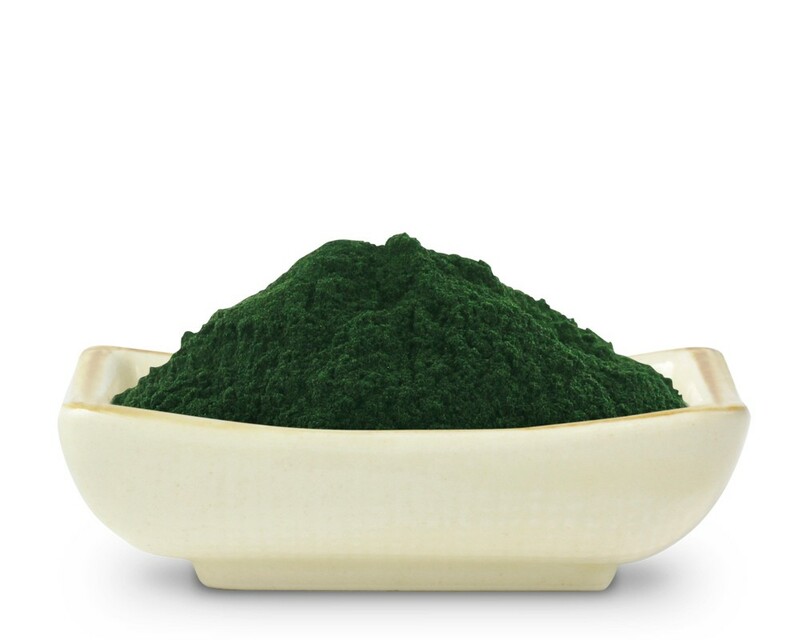 Spirulina gets its dark green colour from the natural pigments that come from harvesting the suns energy. It is very easy to digest so its nutrients are absorbed very quickly. Spirulina is an almost microscopic fresh water plant. An aquatic micro-vegetable organism composed of transparent bubble thin cells stacked end-to-end forming a helical spiral. These blue-green algae grow in the world’s oceans and on fresh water lakes and are very sensitive to light. They have the highest photosynthesis record or any known land or sea plant. Spirulina contains all the key nutrients you would find in dark green leafy vegetables such as calcium, iron, vitamin A and vitamin C.
Who Might Benefit The Most From Spirulina? Spirulina is a naturally digestible food that aids in protecting the immune system, in cholesterol reduction, and in mineral absorption. Because it supplies nutrients needed to help cleanse and heal, while also suppressing the appetite, it is beneficial for people fasting or trying to lose weight. A person with diabetes may benefit from using spirulina as a food supplement between meals because its high protein content helps regulate blood sugar levels. Spirulina is available as a supplement in tablet form, which is the most common and easiest type to take. It is also taken in powder form, mixed into a drink. Also a popular form of the supplement. Both types of supplement are available from most online health retailers and high street health stores. Click here to discover more super foods.